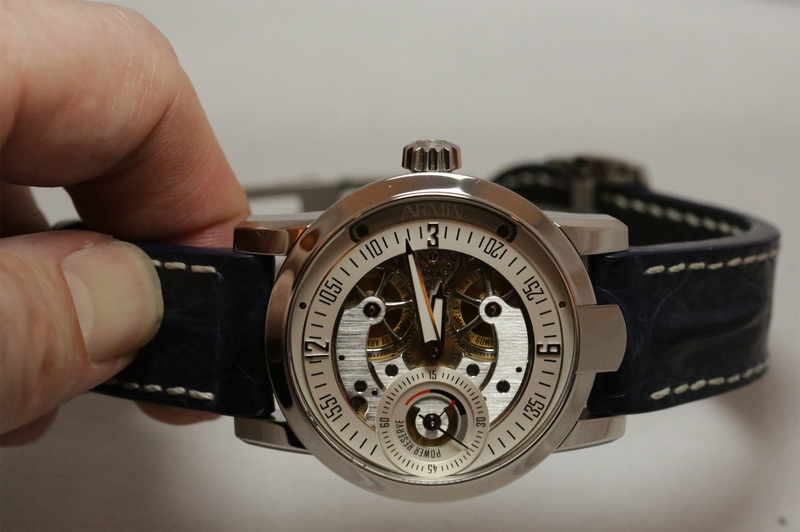 Only a few watchmakers can name such a professional knowledge as that of Armin Strom. The company founder started his career about 50 years ago and first made a name by buying and skewing old Alpina watches. In the following years, his skills were manifested in some truly spectacular timepieces. 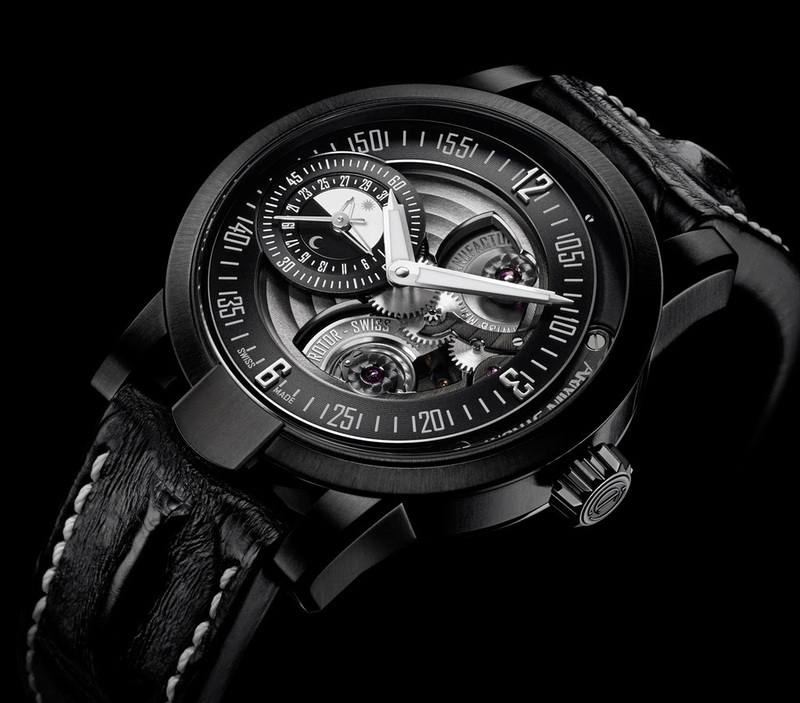 In the end, Armin Strom AG was founded in 2006. And three years later, the company launched its first self-made caliber, the ARM09, which gave the company the status of a manufactory. In the meantime, the number of in-house clocks has increased to eight, which also reflects how the watchmaking capabilities of the Arminstrom employees continued to grow. As far as the craft processes are concerned, the company is not stingy with sophisticated work steps. 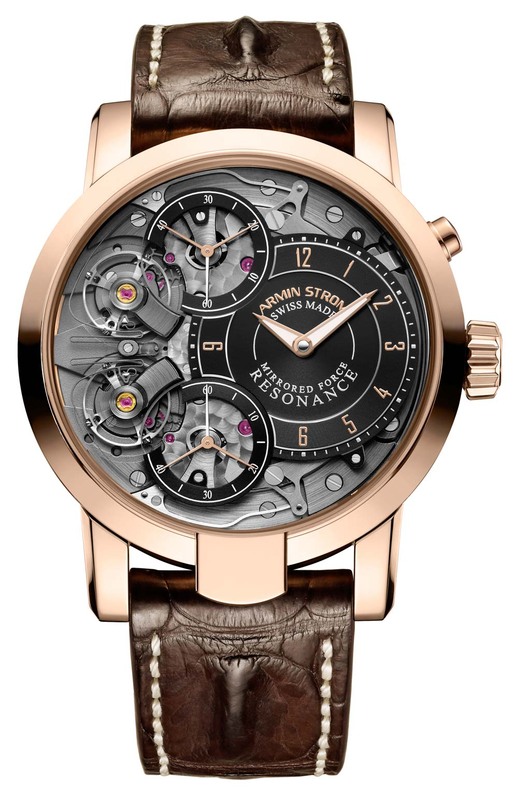 Initially, watchmakers at Armin Strom carry out extensive calculations and, for example, sketch the Blaupausen by hand, before they feed the drafts into the computer. The fabrication of the individual parts, which are finally to be installed in the final work, can now begin. The resulting, still raw parts are finally financed by specialists. 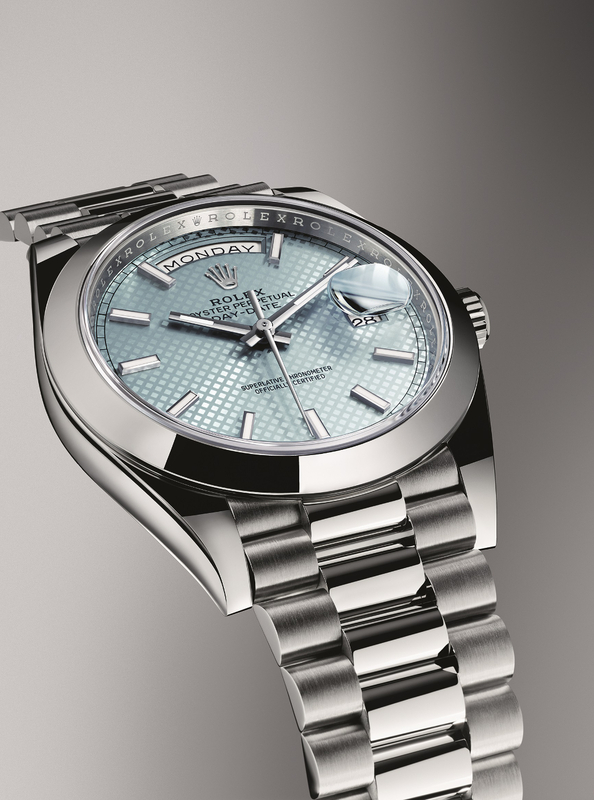 For example, the individual parts are provided with the famous Geneva stripes, a mirror polish, or the edges are ground with a special technique.Furthermore, the components are galvanized and coated with materials such as rhodium or gold. After the factory assembly, each watch from Armin Strom is subjected to an intensive, three-week test phase. Each piece is subjected to a variety of stress tests to ensure the highest possible quality. 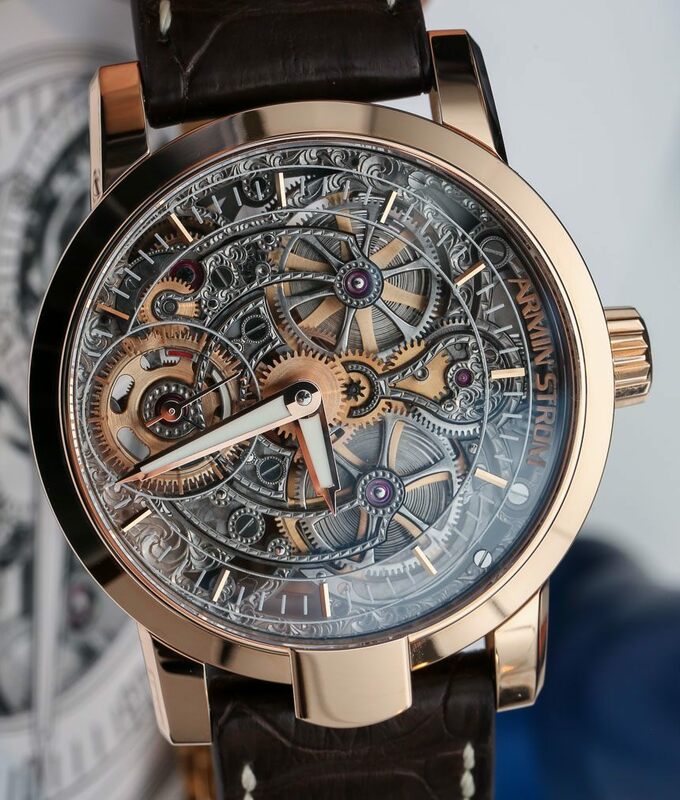 Armin Strom is a manufactory, based on the legendary spirit of a famous watchmaker. The portfolio of eye-catching specimens is both visually outstanding and technically worthy of a luxury watch manufacturer of the extra class. 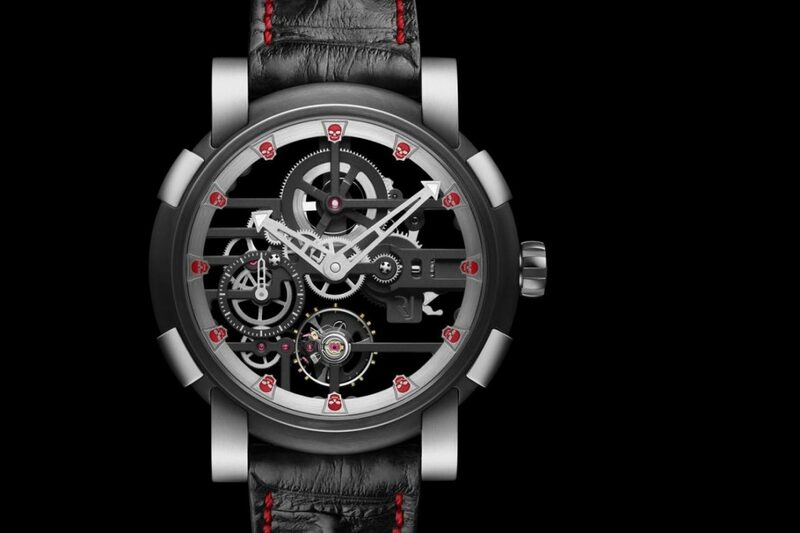 The four elements – earth, water, air and fire – are often the inspiration for Armin Strom’s watch collections. Also the Tourbillon Gravity Fire, which we take a look at at the beginning of the video, captivates by a fiery case of 18 karat rose gold. 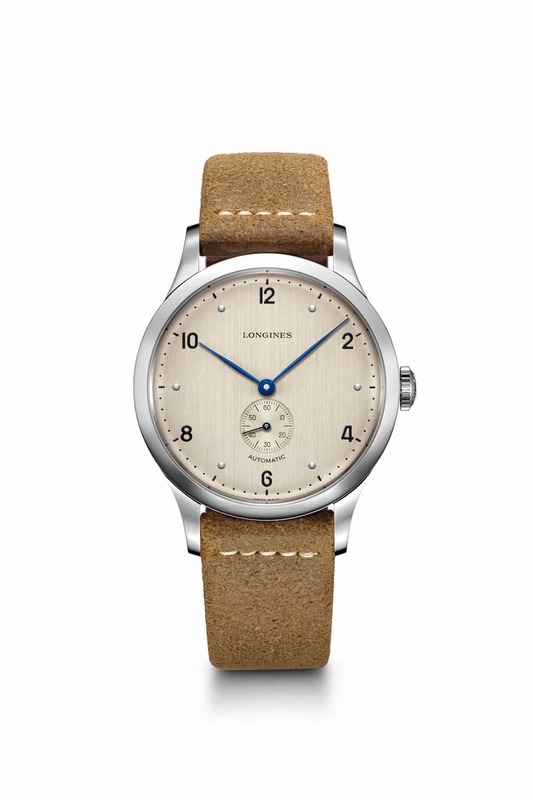 The housing, which is dimensioned to a diameter of 43 mm, encompasses the skeletal dial, which is so typical for the brand. The black minutiae is divided into five-minute steps and remains always clear.The timepiece is powered by an in-house factory, the ATM 13. 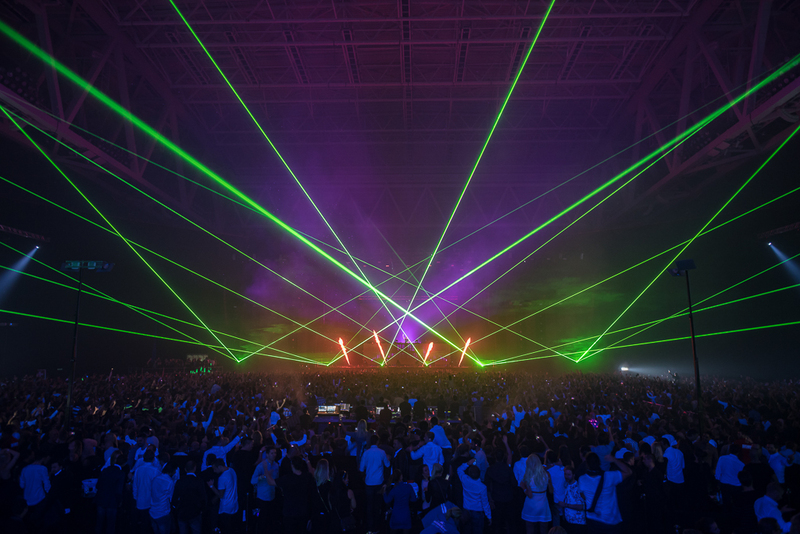 With a vibration of 18,000 A / h, a gear reserve of 10 days can be achieved. Completely devoted to the moist element, the main board of the Tourbillon Skeleton Water is dipped in blue and surrounded by a stainless steel case, which gives the watch a slightly cooler face. The diameter again amounts to 43 mm. An extremely scratch-resistant sapphire crystal protects both the face of the timepiece and the back of the watch, which gives a deep insight into the mechanical movements of the watch movement. 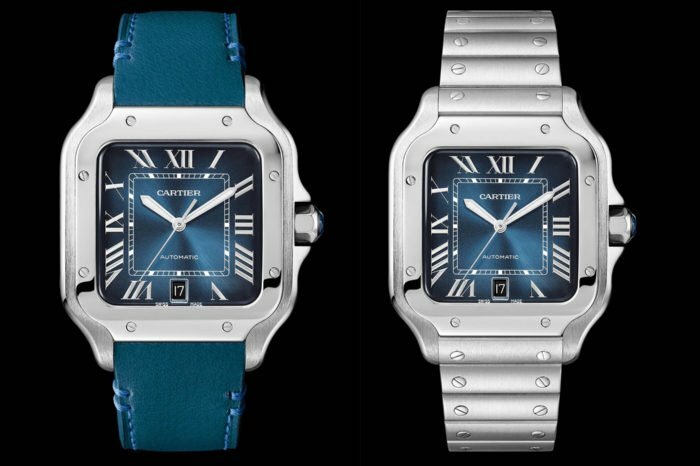 The good piece is offered with a dark blue bracelet made of alligator leather, as well as one made of rubber. The Tourbillon Skeleton Air (left) can be inspected next to the water equivalent (right). Like the previous ones, she also has a 60-second tourbillon, which is placed at the Nine. 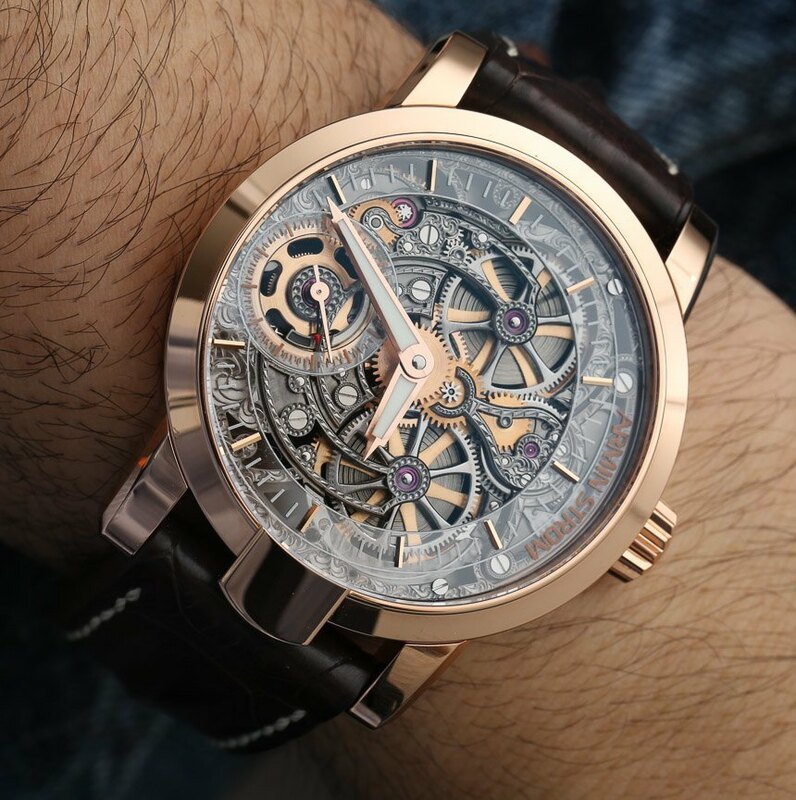 The hand-held, manufaktur-like caliber ATC-11 is protected by an almost indestructible titanium casing.Like their brothers and sisters, the Tourbillon Skeleton Air is 43 mm in diameter, equipped with a 10-day reserve, and features a distinctive, skeletal look. Optionally the watch can be delivered with a white or gray bracelet made of alligator leather, including a color-matching rubber band.